4-2017 Update | Welcome to SVENA! A great example for the whole WA State at the WA State Capitol grounds for healthy, organic landscaping without toxic pesticides. Article about South Fork Skykomish River in crosscut.com. 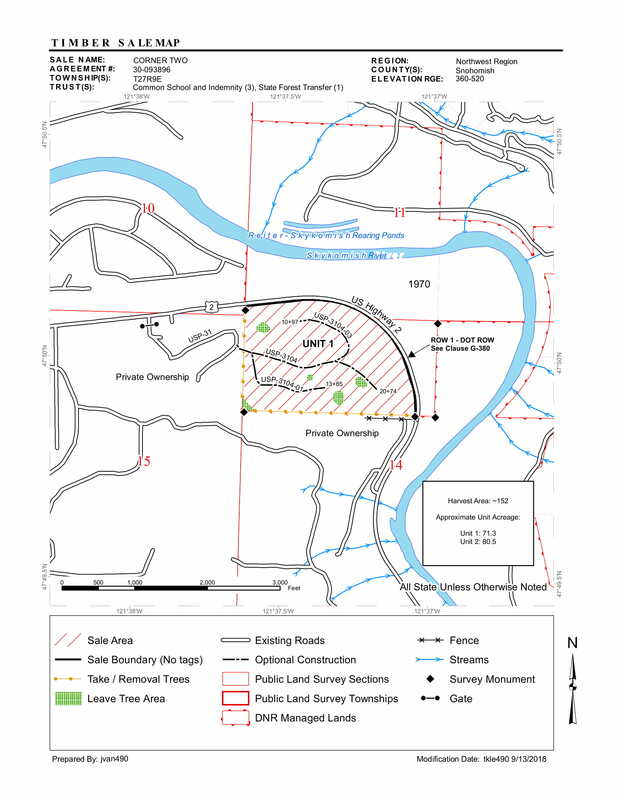 Latest FPAs for Sky Valley (Forest Practice Applications for industrial tree farms) including, locations, activities, a list of active toxic aerial spraying FPAs, and more info for FPAs. brown and ugly. Instead of clearcutting of old forests, there is an urgent need for more recreational infrastructure in the area of Wallace Falls State Park that can relieve the overcrowded park (which brings 170.000 annual visitors), and also for support of local small rec and tourism businesses. Every single business in the Skykomish River Valley benefits directly or indirectly from tourism and recreation. priced timber supply’ in publicly owned forests will be essential to survival” of the company and its affiliates, says Hampton ‘s chief executive Steve Zika. MASSIVE CLEARCUT LOGGING IN SKYKOMISH VALLEY IS DESTROYING TOURISM AND RECREATION INDUSTRY, LOCAL JOBS AND INCOME FOR LOCAL RESIDENTS. IT IS LEAVING THE VALLEY UGLY, TOXIC AND DIRT POOR. DOUBLE GOOD NEWS FOR MARCH AND APRIL 2017: No toxic herbicide spraying on industrial tree farms this spring by Weyerhaeuser, and currently Sierra Pacific and Global Campbell have no active FPAs (Forest Practice Applications) for spraying in Sky Valley !! Every year industrial tree farming companies aerially spray toxic herbicides including Glyphosate (the active ingredient in Roundup, and/or other chemicals) on industrial tree farms in Skykomish Valley and beyond to control unwanted vegetation. These toxic sprays take place after clearcutting, in the spring and in the fall. They may relocate to non-targeted areas by aerial drift, toxic runoff, evaporation and condensation (coming down elsewhere in the rain), and/or leaching into groundwater, potentially contaminating drinking water sources. SVENA is closely monitoring toxic spraying in Skykomish Valley and Snohomish County. So far we have not seen any new FPAs (Forest Practice Applications) for spraying and hope none will be coming in. SVENA is actively opposing toxic aerial spraying. FPAs (Forest Practice Applications) for pesticide spraying are valid for 3 years. Spraying can take place any time during those 3 years from the date of approval, and the same site may be sprayed more than once, during the 3 year period. Companies that have plans for spraying are required to notify only neighboring properties about upcoming toxic sprays. If you have concerns about toxic aerial sprays, pollution of drinking water sources, and/or suspect toxic water/air drift, please look for contact information for authorities at our website svena.org. On 3-14-2017 The New York Times published an article “Monsanto Weed Killer Roundup Faces New Doubts on Safety in Unsealed Documents” unveiling compromised ethics of Monsanto’s upper management. Glyphosate, a component of Roundup, is used for massive aerial sprays on tree farms in Skykomish River Valley. According to an article in Newsweek “Glyphosate the most-used agricultural chemical ever” from 2-2-2016, “the world is awash in glyphosate, the active ingredient in the herbicide Roundup, produced by Monsanto. It has now become the most heavily-used agricultural chemical in the history of the world…Worldwide, 9.4 million tons of the chemical have been sprayed onto fields since 1974.” In the U.S. homeowners and agricultural industry are the largest sectors using Roundup. You might find some interesting facts, numbers, tables and fun reading in EPA report “Pesticides Industry Sales and Usage 2008-2012”. EPA stands for Environmental Protection Agency. We do not recommend the use of herbicides such as Roundup, pesticides, fungicides and other exterminating toxic chemicals due to potential water and soil contamination and negative effects of toxics on human and environmental health. Children and pregnant women are most sensitive to synthetic toxic chemicals. We promote finding alternative methods to toxic chemicals used for the body, home, garden and yard care. Please think twice what you put on/in/around yourself, and in your drain. It can very much affect your and your family’s and neighbors’ health as well as the whole downstream watershed (including drinking water sources) and Puget Sound. WA State Capitol Grounds Crew is setting an excellent example of maintaining beautiful grounds without using harmful pesticides. Please add your signature to the “Thank you” letter that will be widely publicized. We very much wish that the State of Washington becomes as healthy, eco-friendly, sustainable and beautiful as the grounds of the hub for the State’s government. facts or photos, if you would like to add someone to the mailing list or to opt out of receiving SVENA updates.